Formula 1 sponsor Heineken has entered into a five-year partnership with Formula E, as the electric championship’s official beer and cider partner. 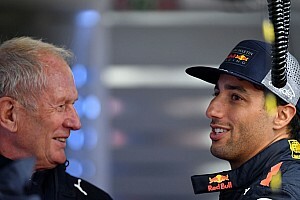 The deal, which was first discussed between the two entities in May before being concluded swiftly in mid-July, will commence in FE's upcoming 2018/19 championship. 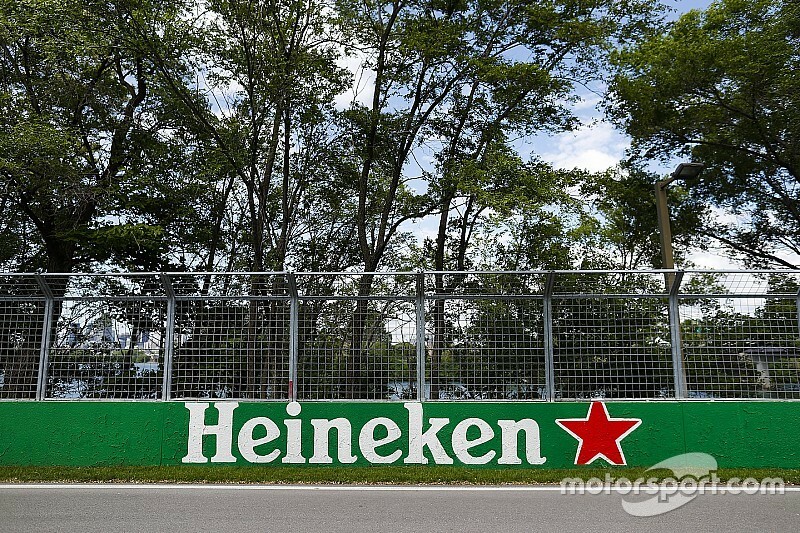 Heineken's FE presence will first be seen at the fifth season's third round in Santiago, with the company having "substantial pouring, activation and access rights" at that race, as well as the events in Mexico City, Rome and New York. 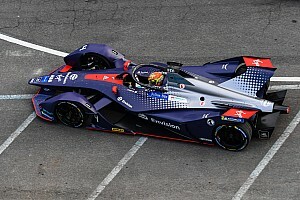 Heineken's FE sponsorship will be visible at the remaining FE races "in which it will be legally possible to do so," according to the company's senior global director Gianluca Di Tondo. 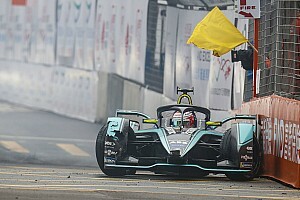 "The main thing that was attracting us to [FE] – the first thing is Formula E is in cities and Heineken is a city-brand around the world," he told Motorsport.com. "That's a fantastic way for us to reach out to new consumers and to activate the platform where we lead every day as a brand – so the big cities. "And the next thing is [that] Formula E is very intriguing for what we call the new target audience for us, the millennials and the Gen Z – the audience that is already coming after the millennials. "The third big reason why is [that] Formula E will give us a playground to play around digital assets – a new way of communication, a new way of reaching the consumer." FE CEO Alejandro Agag told Motorsport.com that the deal is "fantastic for Formula E". "Because to have a brand like Heineken with the heritage it has, the tradition in sport and being a big consumer brand," he continued, "we think Heineken can be a fantastic ally and partner in our growth strategy. "Now we are growing the brand, we are in phase two of the evolution of the life of Formula E – we're in the phase where we want to reach out to a bigger number of fans all over the world and a brand like Heineken can be a great partner for that mission. "Today is a milestone day for Formula E."
Since mid-2016, Heineken's F1 sponsorship has been prominent at grand prix events across the world, with the company title-sponsor selected races and producing campaigns featuring some of the championship's star drivers. Di Tondo explained that Heineken is "not ready to reveal assets because we are starting the journey right now", but added that the company's 'When You Drive Never Drink' campaign is likely to feature in FE, as are promotions based around city-life and sustainability. 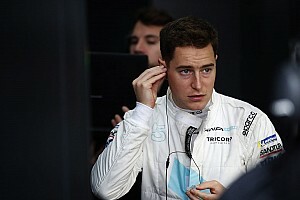 When asked if F1 owner Liberty Media supported the FE deal, Di Tondo said "We've been informing them, of course, but Formula 1 is not looking at Formula E as a competitor. "So I think they have the same mindset – it is good for the sport overall."